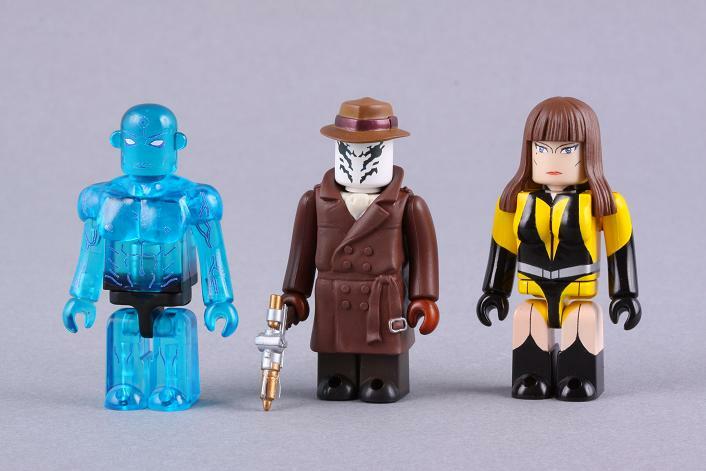 Attention all Watchmen fans, Medicom presents a spectacular Kubrick release featuring the 6 main Watchmen characters: the Comedian, Night Owl, Ozymandias, Dr. Manhattan, Rorschach, and Silk Spectre II. Each Kubrick is cleverly designed and beautifully printed accentuating each characters trademark features. 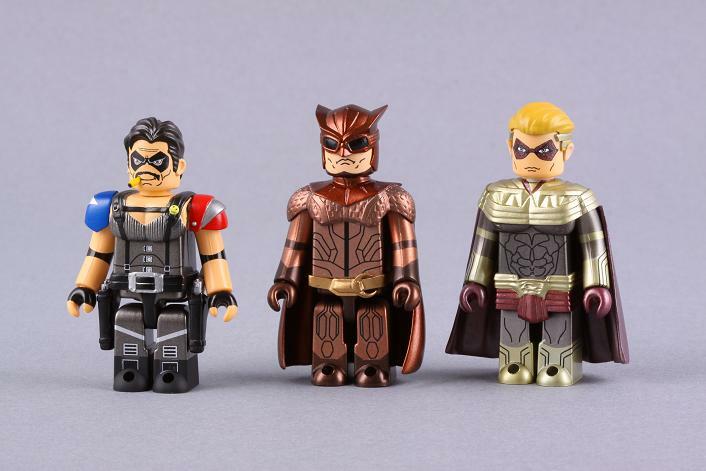 Since Christmas is only NEXT WEEK this may just be the present for a Watchmen addict. Measurements: Kubrick measure approx 3"